Sandwell and West Birmingham Hospitals NHS Trust is supporting National Eye Health Week with messaging aimed at encouraging people to ensure they have their eyes tested every two years. The West Midlands Local Eye Health Network has worked with Eye Health UK to create a new video to help get the message out. Two million people in the UK are living with sight loss which is severe enough to have a significant impact on their daily lives. Half of this sight loss is avoidable, yet millions of people are at risk of sight loss by failing to take care of their eyes. 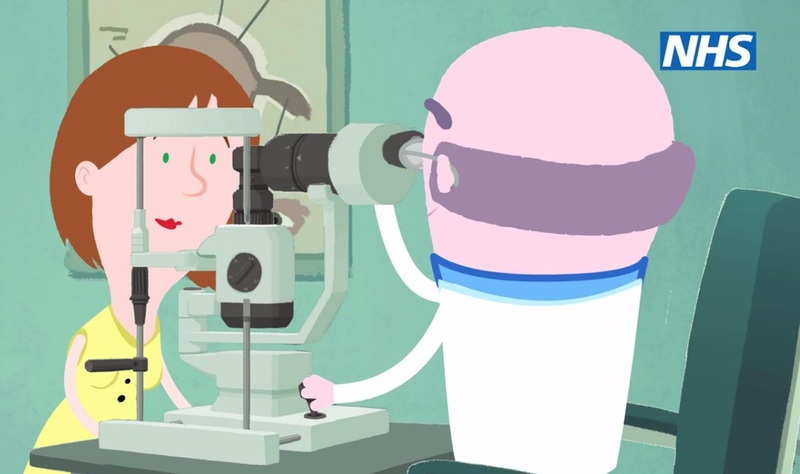 The video shows that simply attending an eye test every two years with a local optician can help spot a range of conditions, from deteriorating vision to glaucoma to diabetes, high cholesterol and hypertension, leading causes of heart conditions and strokes. The video also highlights the importance of stopping smoking, as this can cause to age related macular degeneration, the leading cause of blindness in the UK, as well as eating healthy foods, exercising and protecting eyes from bright sunlight.